Securing a strong commerical lease is a vital building block for the success of your business, and so it’s important you get it right. 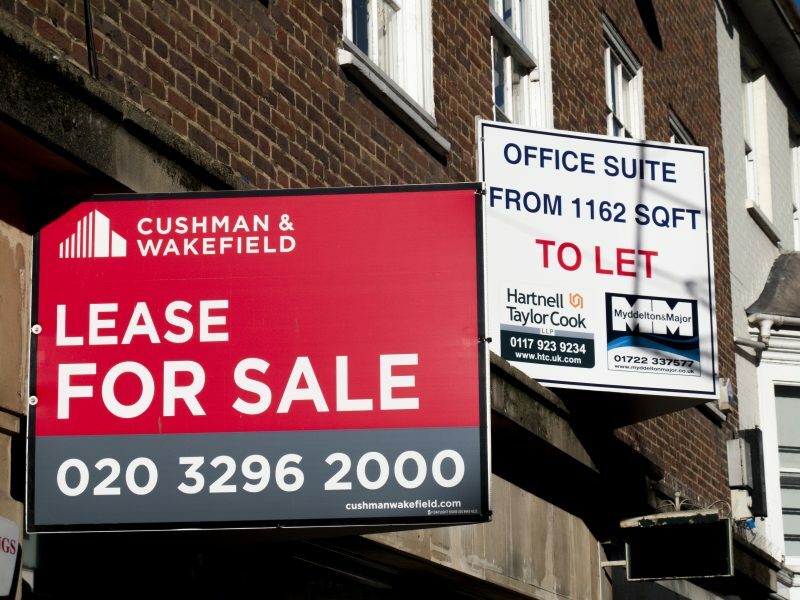 Are you starting out in business and looking for the ideal property to lease? Or are you coming to the end of your current lease and need advice on the next steps? Not sure whether a commercial lease is right for your business? This masterclass delivered by Panikkos Euripides, a UK Commercial Lease expert, will equip you with the fundamentals you need to put in place to ensure you get the best property lease for your business. It will cover the different type of leases available for your business, crucial areas you need to be aware of such as building your power team of professional advisers, planning requirements, break clauses, lease terms, renewal rights and most importantly how to avoid the pitfalls when sourcing a new lease or negotiating an existing property lease. The session will also help you to decipher the legal jargon in property lease agreements and understand key aspects that apply to your business. Learn to decipher the legal jargon in property lease agreements and understand key aspects that apply to your business. Prize draw: Book your place early to win a free one-day pass for a team of four at Go Ape Tree Top Adventure Battersea Park. A big dose of fun and adrenaline, but also a great experience for team-bonding and all the business benefits this brings. 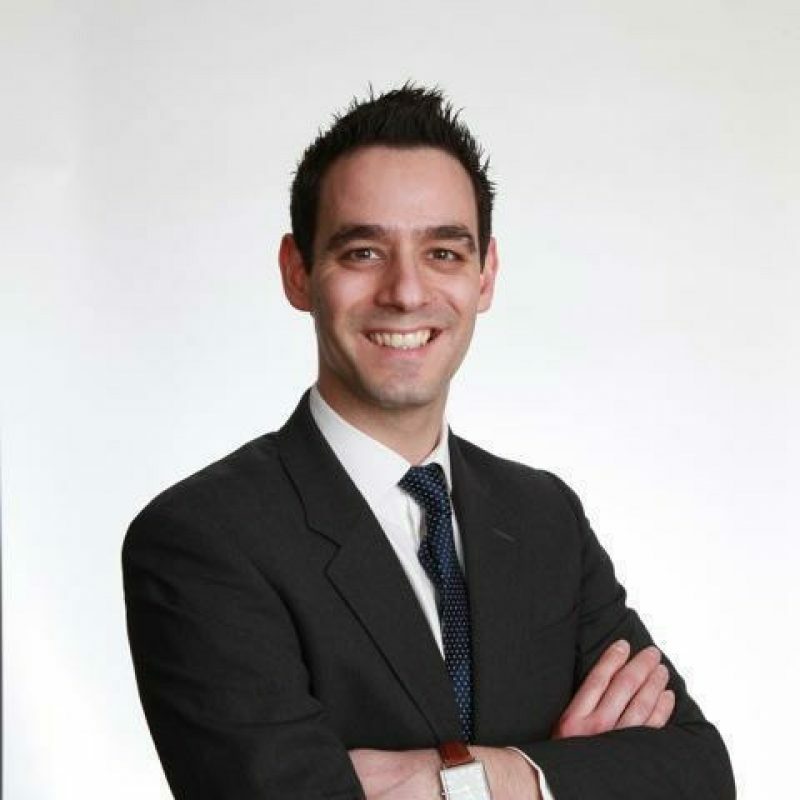 Panikkos is the founder and managing director of Windsor Grange, a London-based commercial property consultancy advising start-ups, SMEs and corporate businesses across the UK. He is a Chartered Surveyor specialising in commercial lease negotiation and acquisition and is an author, speaker and mentor in this area of expertise.